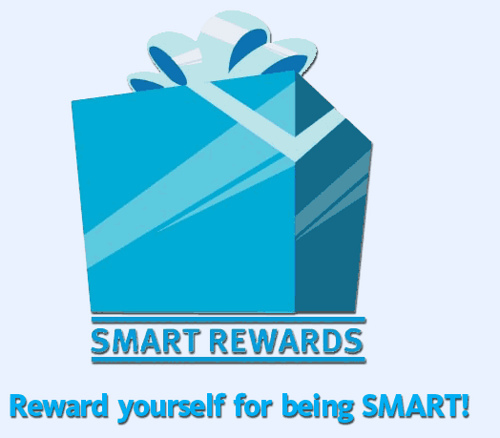 Be Smart this Mother's day though Smart Rewards - Hello! Welcome to my blog! Make your moms feel special on Mother’s Day through SMART Rewards. SMART Rewards helps subscribers treat their moms to the most unforgettable Mother’s Day with a list of exclusive deals and freebies. (with 5% discounts on products). 10% off on all products and treatments (except promotional packages and Obagi products). on selected lens, and; 10% OFF on regular priced lens. SMART Rewards subscribers must simply present the downloaded mobile coupon to the participating merchant front liner prior to purchase. To avail of the discount coupons, simply text COUPON <code> to 9800 for a minimum fee of P1.00. SMART Rewards, the country’s top mobile rewards program, continuously delivers in making subscribers’ wishes come true, this time helping them express their love and gratitude to a very important person in their lives. Join SMART Rewards now and start benefiting from affordable packages, exciting treats and exclusive discounts from over 100 partner merchants nationwide. SMART subscribers can easily join SMART Rewards by texting REWARDS to 9800 for FREE. For SMART Bro subscribers, sign up via my.smart.com.ph. Visit smart.com.ph/rewards to find out more about SMART Rewards.